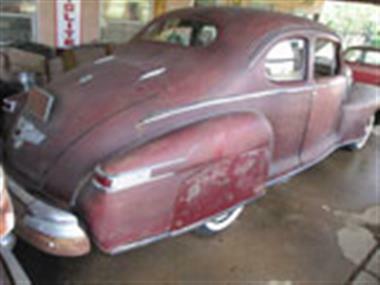 1946 Lincoln Other in Rolla, MO for sale. Lincoln 2Dr Club Coupe. 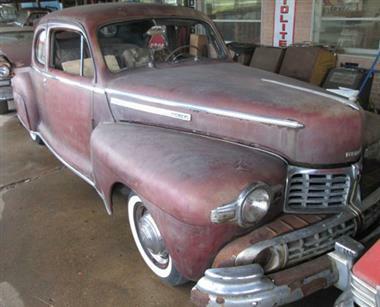 Straight body-mostly original and complete needing restoration. 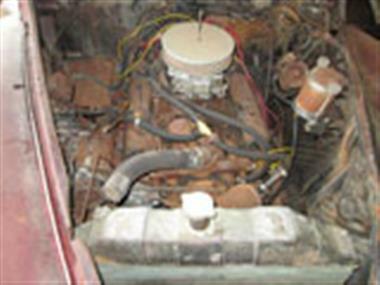 It is not running and I believe the engine is a 53 Buick ohv. Last licensed in 1972.,has pow. wind.,O.D. 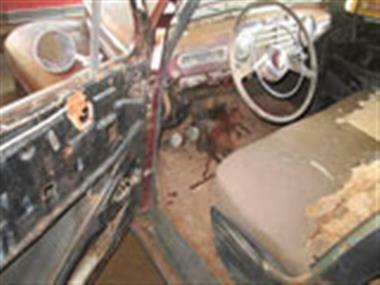 trans,radio, heater, skirts.Minor rust in front floor and trunk. Its dented behind both front wheels. No door glass, other glass is good. Nice stainless, chrome needs replated. Wayne, Rolla,Mo. 573-265-5200. contact me for more info or pictures.